Our partners are very important and we accomplish a lot together. 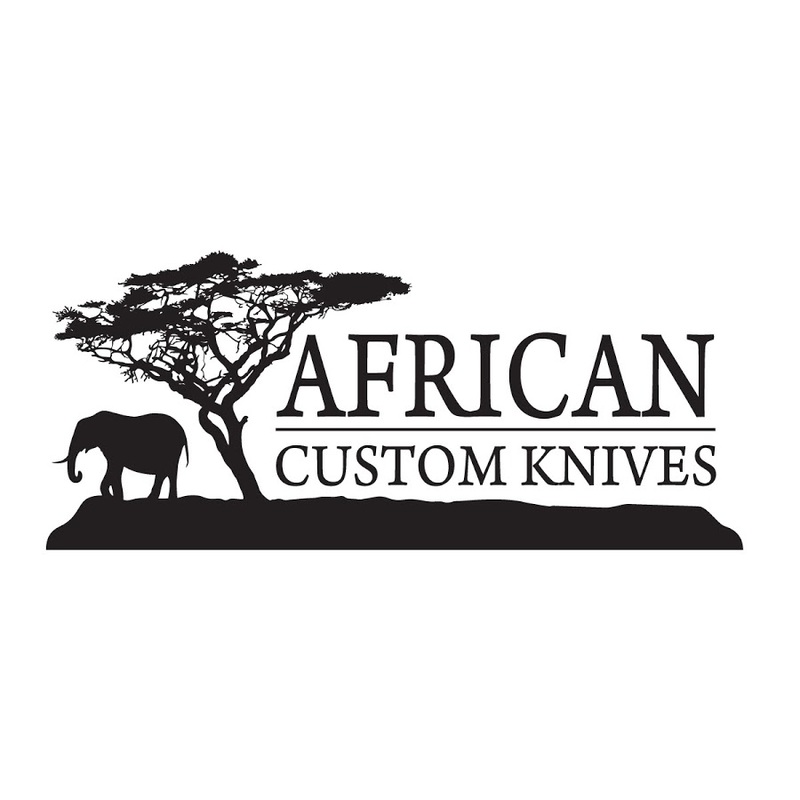 Should you wish to purchase a one-of-a-kind Kosie Steenkamp Knife, you can also visit one of the below partners. 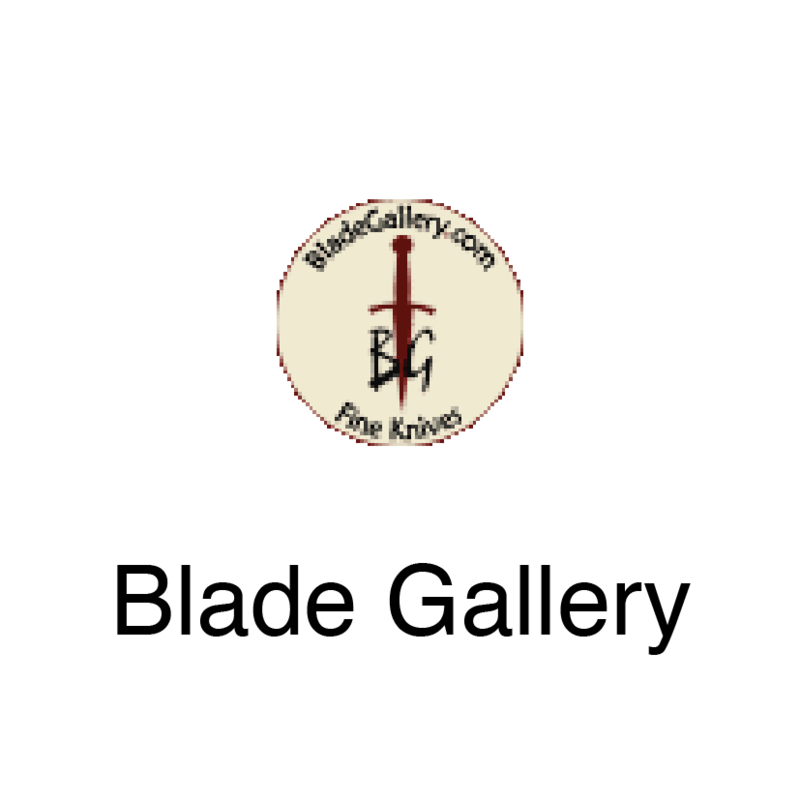 If you would like to partner with us, fill out the form below and we will get back to you.